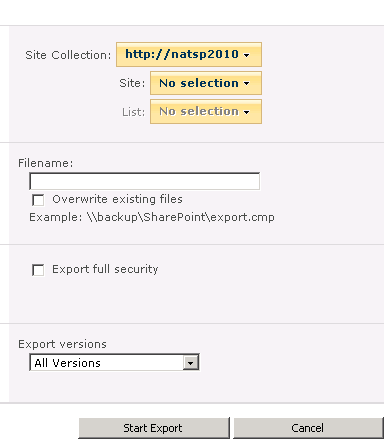 Powershell – Share SharePoint Points ! There is a document library present on Prod, which contains bulk document (~3000). Now I need to update metadata for all those documents using Excel sheet and ShareGate. I don’t have access to the Production library and not even replicate the Library to my Dev environment as it contains some very confidential documents. $exlFile = "D:\Work\Book2 - Copy.xlsx"
$xl = New-Object -COM "Excel.Application"
write-host -NoNewLine -f yellow "Addin file " $fileName " to " $folder.ServerRelativeUrl "..."
Hope that code help you finding solution. I have faced this issue while trying to modify list items of a list. 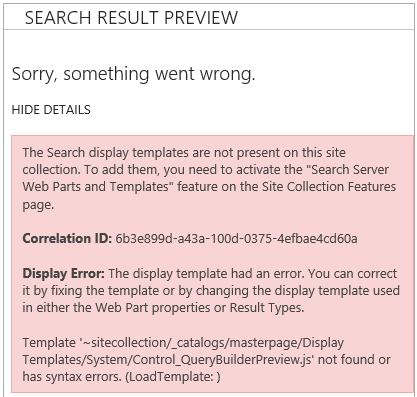 This issue encounters if the file system cache content on the SharePoint server is newer than the content present in the configuration database. One have to clear the cache manually to get rid of this issue. Sometimes it get solved by restarting, if luck is with you, otherwise this issue will always bugs. Need to stop the SharePoint Timer service: Navigate to Start > Administrative Tools > Servicesor go to run(Windows+R) command and type msc. In Windows Explorer, locate and then double-click the following hidden folder. There may be two folders with a GUID name in the config directory. One has persisted files in it. You will be working with the one that has XML files and a cache.ini file in it. The Drive placeholder specifies the letter of the drive on which Windows is installed. 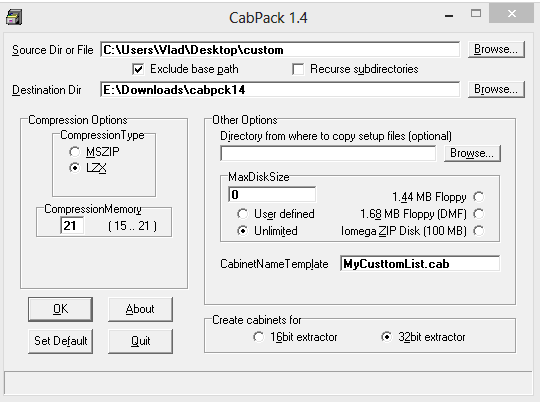 By default, Windows is installed on drive C.
The ProgramData folder may be hidden. To view the hidden folder, Navigaete to Tools > Folder Options > View Tab > Advanced settings. Click Show hidden files and folders under Hidden files and folders, and then click OK.
Take a Backup of the ini file. Now delete all contents of Cache.ini. Double-click the Cache.ini file to open it. Click on the Edit menu, click Select All and click Delete. Type 1, and then click Saveon the File menu. On the Filemenu, click Exit. Start the Timer service. To do this, follow these steps: Navigate to Start > Administrative Tools > Servicesor go to run(Windows+R) command and type msc. II. 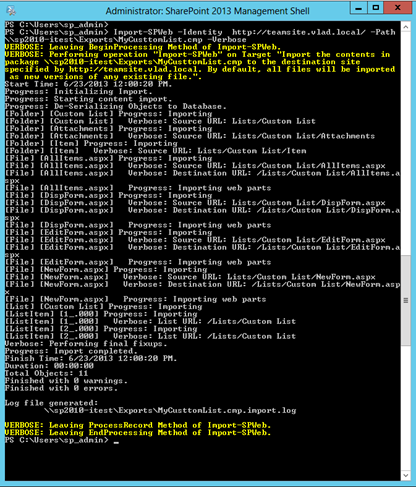 Clear SharePoint Config Cache with PowerShell. Both methods does same thing, choice is all yours depending upon the comparability, permissions, time and of course ease. Thatz it for now. Thanks for time. Will be back with more scripts!! This time I am discussing about how one can update the “AvailableWebTemplates” once you have created a site. Just for the information, we can define this property in Onet.xml while creating any new site. But what if you have created sites, sub sites underneath and sub sub sites underneath, in that case you need a power shell script to update all those values. But once site is created using this site template, we have to dig down to update this. Using power shell its quite easy task provided you must know the Id and template name. Notice that “__WebTemplates” property stores the value in the xml template, so sometimes you have to just add one template then you must get the existing value of the property first then update it with the desired one.